Though we focus most of our work in the Overland Park, Kansas area, we also service all of Kansas City, Kansas and Kansas City, Missouri. So that includes the cities of Lenexa, Shawnee, Olathe, Leawood, and all the way out to Lawrence. Then, on the Missouri side, we service Kansas City, Mission Hills, Lee’s Summit, Independence, Blue Springs, Grandview, and even out to the Grain Valley and Oak Grove areas. We really enjoy our work, and you’ll see that when we come out to work on your pool. We’re in the business of making your summer the best it can possibly be through the fun and joy a swimming pool can bring. We know how big of a hassle it can be to maintain a pool throughout the summer, which is why we’ve done everything in our power to alleviate that stress for you through the services that we offer. Sign us on to clean your pool weekly, and you won’t even notice we’re there. 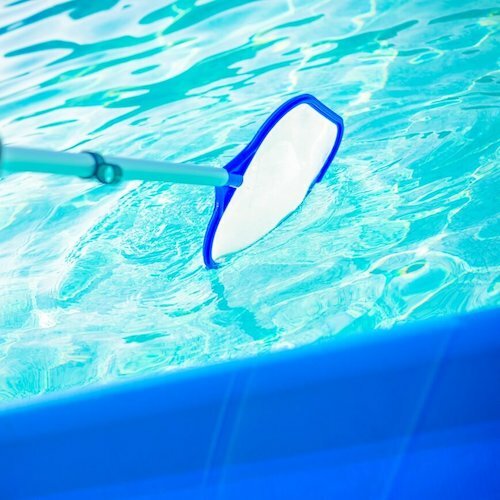 Clean pools can make a whole lot of difference in the way your summer goes!